AM-52: AM-52 was awarded to Western Air Express. WAE was founded in 1925 by Harris M "Pop" Hanshue, a former race car driver. 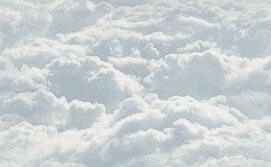 CAM-4 air service was inaugurated with both east and west flights on April 17, 1926 between Los Angeles CA and Salt Lake City UT with an interim stop in Las Vegas NV. 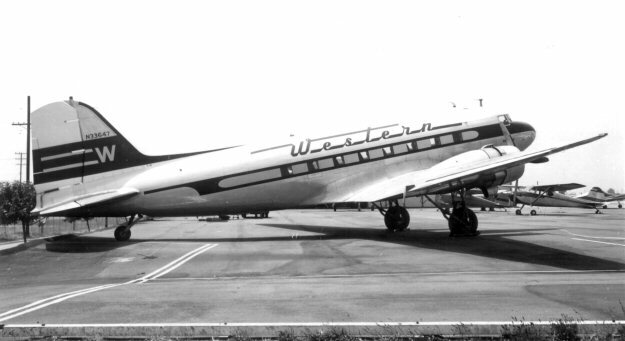 On May 8, 1934 Western Air Express had changed its name to General Air Lines and on December 29, 1934 revereted back to its old WAE name. 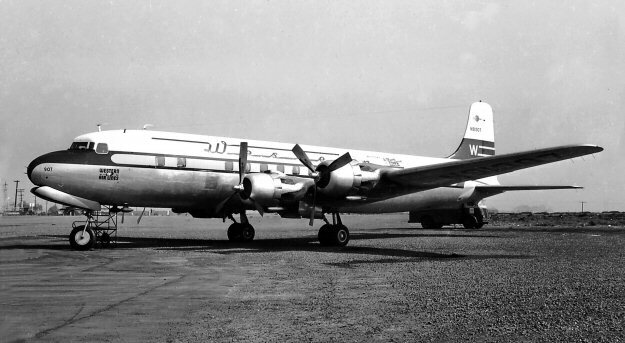 For its short existance, GAL and later WAE used Douglas DC-3's for its passenger and mail carrying services. 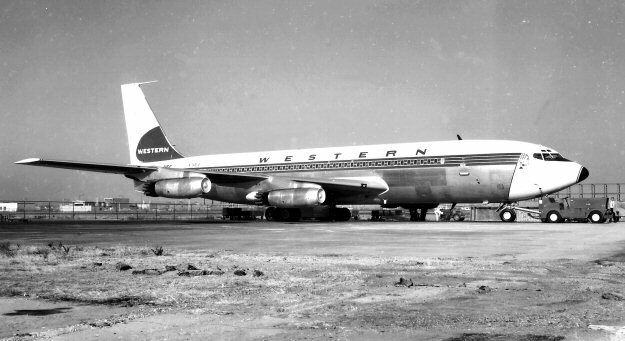 On April 17, 1941 Western Air Express severed all its interchange ties with United Airlines and changed its name to Western Air Lines (WAL).